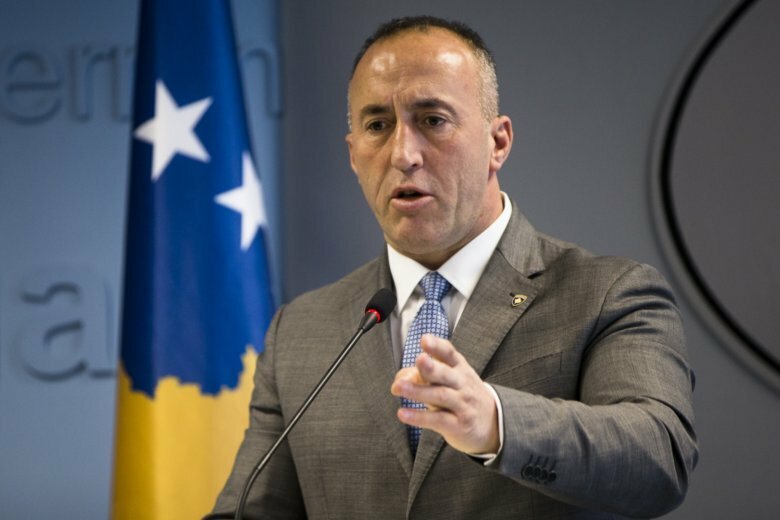 BRUSSELS (AP) — The head of NATO and Kosovo’s prime minister have had a telephone conversation on Pristina’s recent decision to transform its security forces into an army. Kosovo’s parliament overwhelmingly approved the army’s formation last week. The move angered neighboring Serbia, which doesn’t recognize its former province’s 2008 declaration of independence. NATO has had a peacekeeping force in Kosovo since Serbia’s 1998-1999 crackdowns on Kosovar separatists.